Another shot of the sun Wednesday evening as it was going down behind the trees. 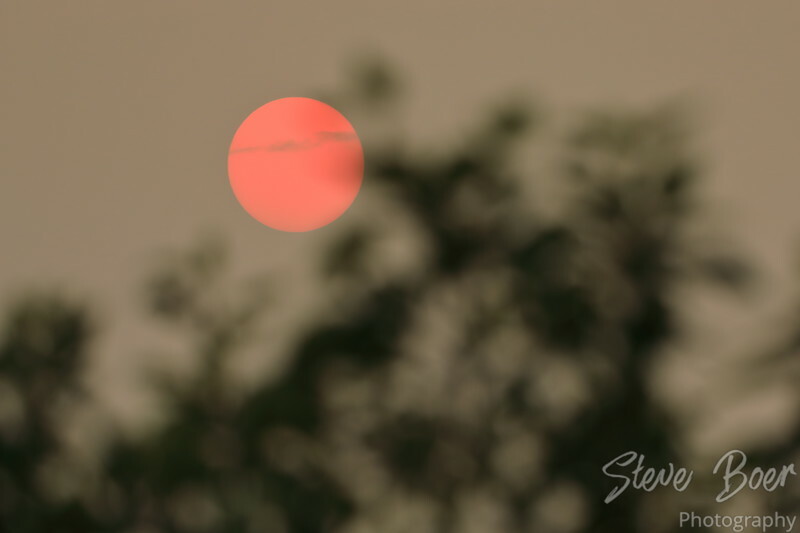 We have had a lot of smoke from the BC forest fires here in Alberta the last little while which is why it is so red. 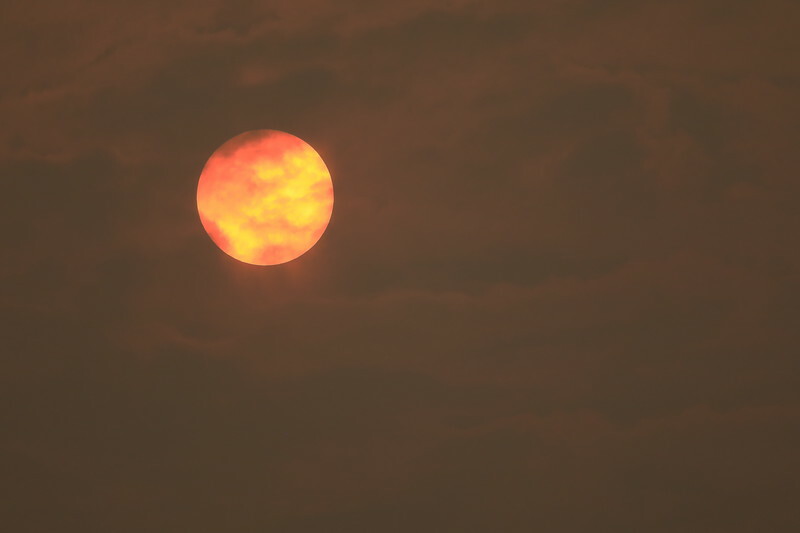 We have had a lot of smoke from the BC forest fires here in Alberta the last little while. Wednesday was particularly bad and looked like a scene from Blade Runner 2049, everything was so orange. 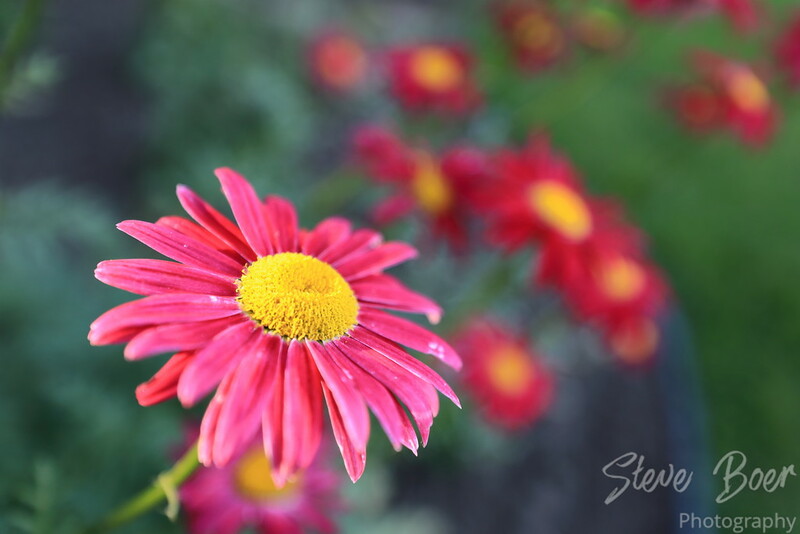 Reddish pink and yellow flowers in St. Albert Botanic Park.